When you buy a new home, it’s easy to take the fresh, clean feel for granted. 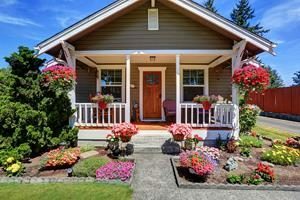 Over time, even the most conscientious homeowners can lose ground on their home’s curb appeal. Make your home shine with these five tips. 1)Rent a pressure washer – Dirt, mildew, and grime will inevitably accumulate on your house, porch, driveway, walkways, and fences over time. Rent a pressure washer from your local hardware store and spray down these surfaces. You’ll be amazed at the difference. 2)Wash the windows – It’s easy to overlook the fingerprints and smudges on your windows. However, pulling out the window cleaner can make a huge difference both inside and outside the house, especially if it’s been a while since you last cleaned the windows. 3)Edge the lawn – If you’re looking for a cheap, easy way to make a big impact, this is it. Edging helps separate your lawn from your other plants, landscaping, and walkways, giving your yard a crisp, clean feel. 4)Add mulch – Adding mulch to your plant beds and around your trees doesn’t just make them look great. It also helps block weeds and protects your plants from drought and frost. 5)Spruce up the doorway – Make your entryway more inviting by adding a bold, new door-knob, an elegant knocker, or a fresh coat of paint. Get a great door mat and a couple inviting statement pieces and your home is sure to wow visitors and make you feel at home! If you want to get the best price for your home, a lot of work will need to be done before you put it on the market. Start early to leave yourself plenty of time to do inspections, figure out when you need to close, and get the house ready. You won’t know what your home is worth until you know what condition it’s in. 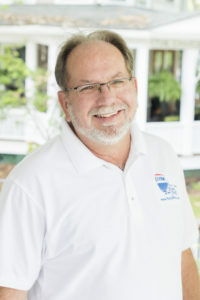 Have your major systems inspected – i.e., your HVAC, plumbing, and electrical. Get your roof, basement, foundation, and windows checked out as well. A professional home inspector (like a buyer would use) can find problems you may not have noticed and ensure you know what condition your home is in before buyers come in asking for price changes. 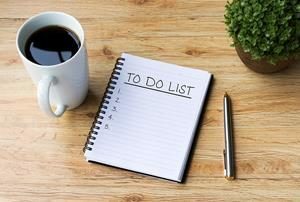 Make a list of everything that must be done to get your house ready to sell, such as repairs, staging, painting, landscaping, and photographing. You should also think about when you (or your tenant) can move out for the new buyer. Once you find an interested buyer, it can take several weeks (sometimes even months) for the inspections, counter offers, and closing to take place. Decluttering, repairs, and landscaping play an important part in making sure you get the best price for your home. Budget plenty of time to finish projects, to clear out as much stuff as possible, and for your new plants to grow in and start thriving. Once you’re ready to sell, you have to find the right price, the one that will help sell your home in your desired time frame and get you the most money possible. 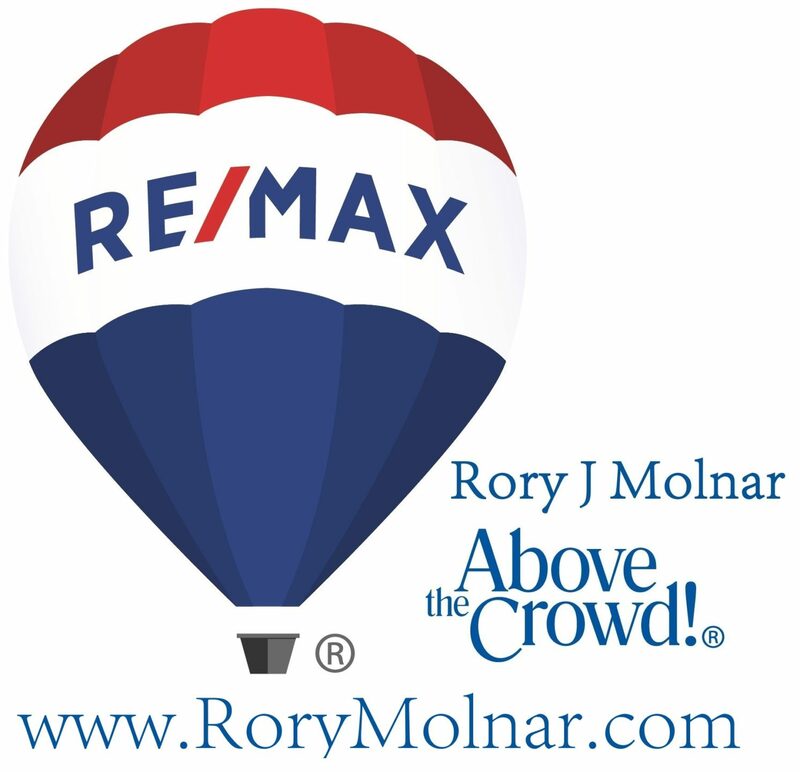 Give me a call when you’re ready and we can go over your home’s features and upgrades, look at comparable houses on the market, and examine those that recently sold to come up with the right listing price for your home! Looking for more tips on how to boost your home’s curb appeal, or get ready to sell? I’m here to help!